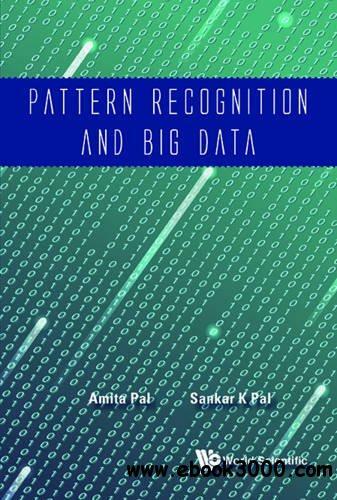 Containing twenty six contributions by experts from all over the world, this book presents both research and review material describing the evolution and recent developments of various pattern recognition methodologies, ranging from statistical, linguistic, fuzzy-set-theoretic, neural, evolutionary computing and rough-set-theoretic to hybrid soft computing, with significant real-life applications.Pattern Recognition and Big Data provides state-of-the-art of classical and modern approaches to pattern recognition and mining, with extensive real life applications. The book describes efficient soft and robust machine learning algorithms and granular computing techniques for data mining and knowledge discovery; and the issues associated with handling Big Data. Application domains considered include bioinformatics, cognitive machines (or machine mind developments), biometrics, computer vision, the e-nose, remote sensing and social network analysis.